Usually when we computer cut a shape, it’s a cartoon character, the outline of a product, or cut letters. This job was different, and I thought it would be interesting to share. 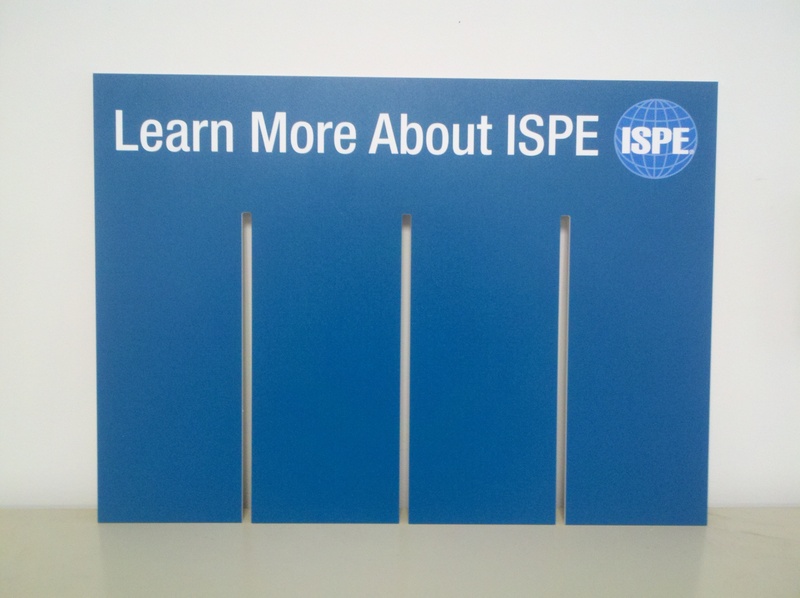 Our customer wanted a sign that would fit onto a literature rack with slots. It works sort of like the dividers in a case of wine. We printed their artwork, and the computer cutting machine put the slots in it. There’s lots of capability in our CNC cutting machine, and this is just one of the interesting jobs we’ve done recently. This entry was posted in die cut signs and tagged cnc cut signs, computer cut artwork, computer cut signs. Bookmark the permalink.